There is something very satisfying about holiday dressing… There are so few elements involved in each outfit, it takes away a lot of the issues surrounding getting dressed when you aren’t a layering expert, or if, like me you don’t have the body shape for layering. Mind you, I am open to experiments, so if you are an F cup or above and managing to pile up top layers, do let me know your secrets in the comments. Remember last week I showed you how I wore pastels in Los Angeles? 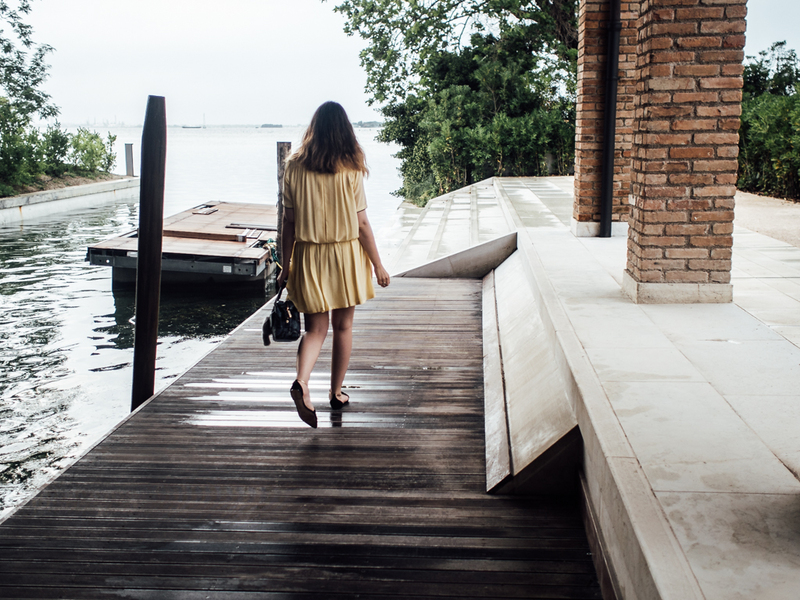 This time, you will find me in Venice, having left my #gothinhotweather credentials in my hotel room (or did I?) and fully embracing pastels in my Victoria Beckham dress and Baraboux bag. I am wearing: Victoria Beckham dress, Baraboux bag, Zara shoes. 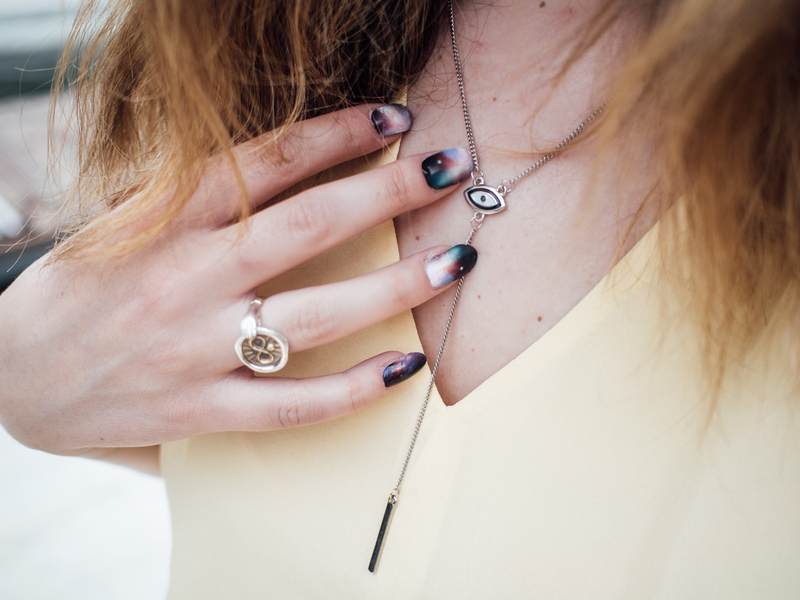 Jewellery: asos necklace, Jessica de Lotz x Loulou Androlia ring. For more style updates follow me on Instagram!